Hey everyone! 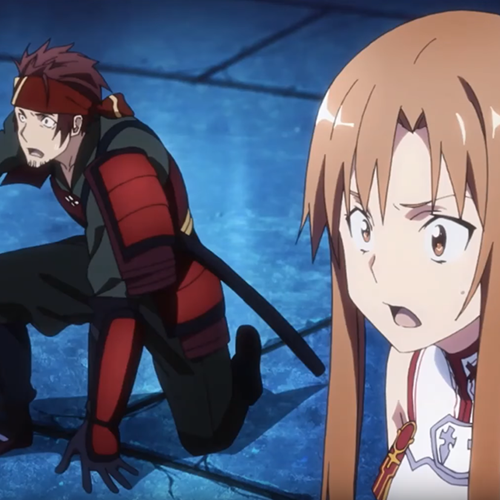 I'm going to be dubbing a scene from Sword Art Online, specifically the scene where Kirito resorts to his Starburst Stream Skill to defeat the Gleam Eyes Boss. Here's a Link to the Scene! I already self-cast myself as Kirito, because I wanted to test out my screaming ability, but that leave Klein and Asuna left to Audition for! Though please note, they only get a few lines and are only supporting characters in this scene. 1. Please have a clear Microphone! It doesn't have to be god-quality, but make sure it picks up your voice clearly and has little to no background noise! This scene is an intense battle! Try to be loud and emotive to help sell the effect of the scene! If you are cast, please try and submit your lines on time! 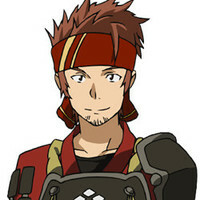 Klein is one of the friendliest people in the series and sets the mood when he's around. He never holds grudges against others and is always ready to lend a helping hand. He cares deeply for his friends and always wants to be by their side fighting alongside them when they are in danger. The hell kind of skill is that?! 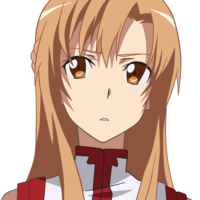 Asuna is a kind and helpful young woman who, similar to Kirito, cannot abandon another in trouble. She takes the game very seriously and is determined to clear it before Kirito tells her to enjoy SAO a bit. Asuna is also somewhat proud and despite her kind personality, she will not hesitate to get physical with those that challenge her authority or make fun of her abilities, such as cooking. Nothing too specific for her voice. She basically sounds like a generic "Anime Heroine"